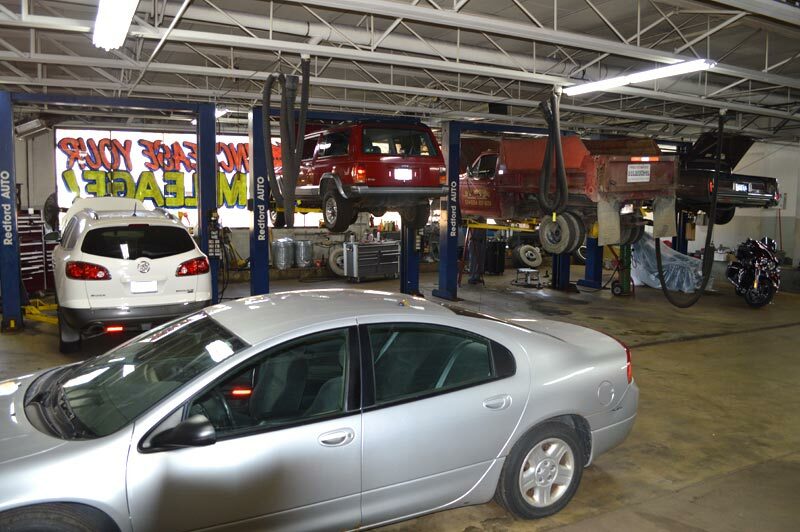 Redford Automotive Center is a full service repair facility using cutting edge technology and training. 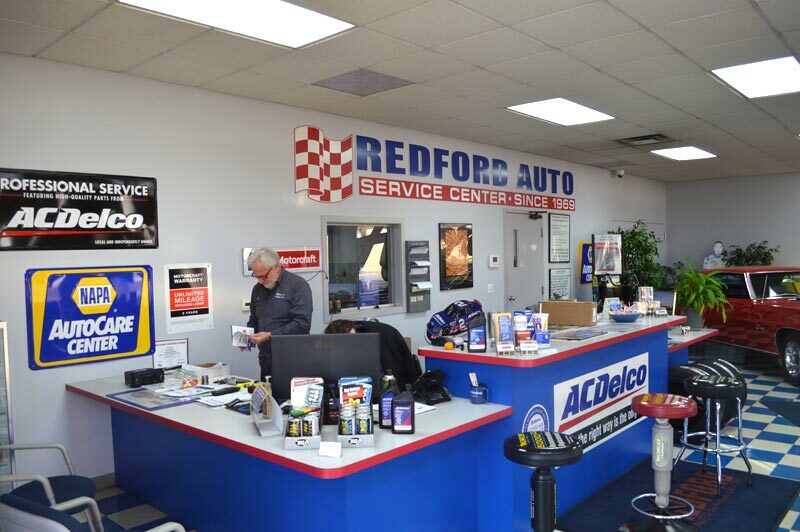 Redford Auto Service Center has been serving the Redford, Dearborn Heights, Livonia, Garden City, Westland, and Greater Detroit area since 1969. We have years of experience in providing quality auto repair service, and fair prices to our customers. So no matter what make or model your vehicle is, we are sure that we can get it back to the best shape possible. 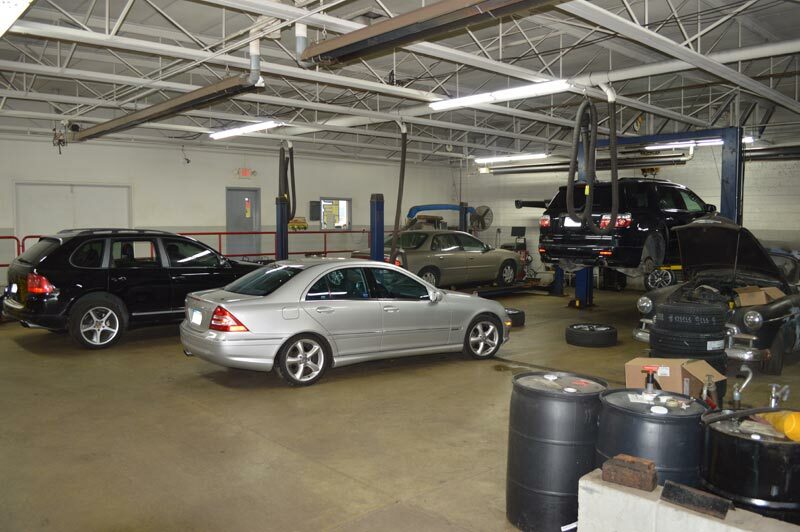 We offer ASE certified full service auto repair, preventative maintenance, brake repair, oil changes, engine repair, suspension inspection and repair, and more. Don’t hesitate swing by your imported or domestic auto, SUV, or pickup now with absolute confidence your car will be serviced or repaired properly the first time. Don’t worry about the factory warranty on your vehicle. We’ve got the staff, abilities, training, and equipment needed to perform all required maintenance on your new vehicle while keeping your guarantee. We’re the preferred alternative to the dealerships. Had to have my Subaru towed into Redford Auto Service because my car went into limp mode. Just picked it up from there and I got to say that this car never run this good for me, even after I had the heads, plugs and coils done at a Subaru dealer 85K mile ago. Great response and power and now I’m happy. Thank you for the fast diagnosis and repair of my car, again. It is great to have an auto place I can still trust. Keep up the good work. 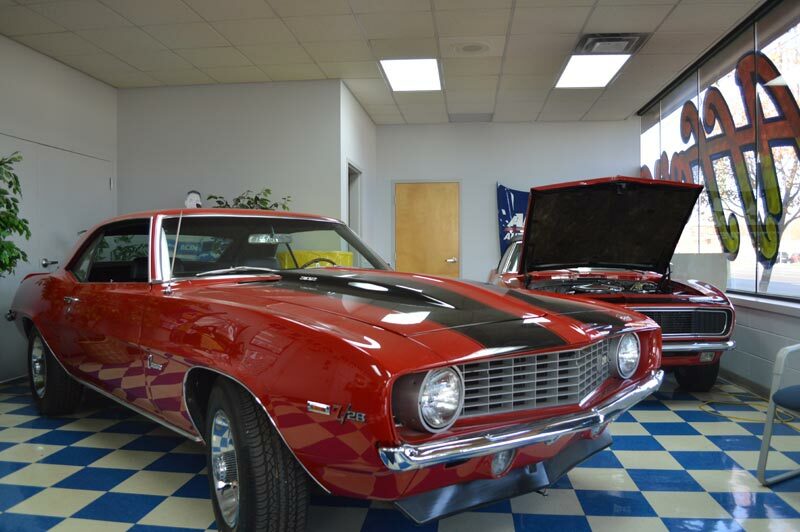 Redford Auto is consistently reliable and trustworthy. We have dealt with them for about 14 years now and would never trust anyone else with our vehicles.